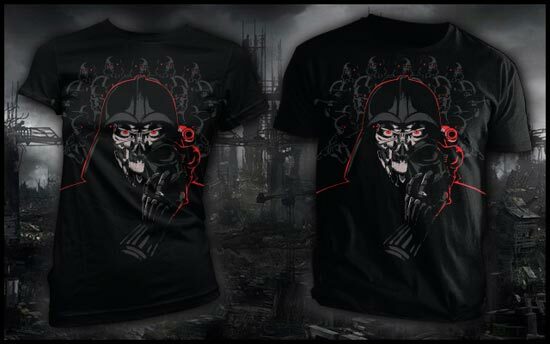 Here is fun geeky t-shirt which would be a great addition to your geeky wardrobe, the Terminated T-Shirt. 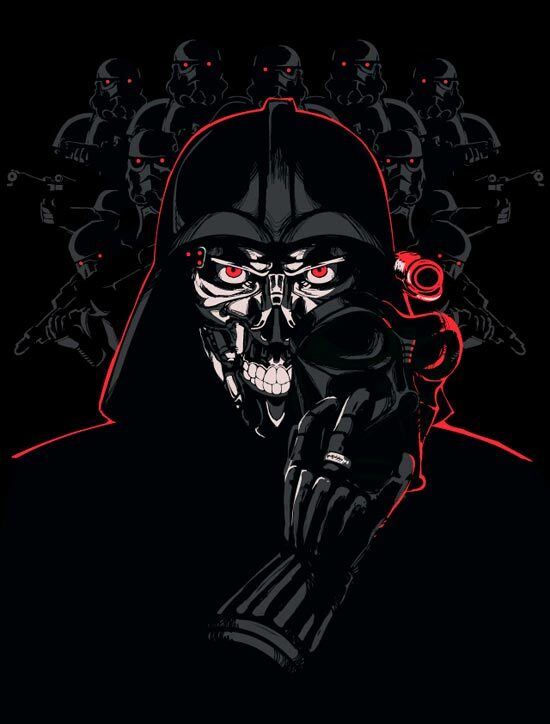 The Terminated T-Shirt is a combination of Darth Vader and the Terminator, and it certainly makes the Sith Lord look even more evil. If you want one of these fun Terminated t-shirts, you had better be quick as they are only available for today, for $9 each from Tee Fury. It looks like Dath Vader is wearing the ring from Lord of the Rings, I can’t beleive I missed that, thanks for the heads up guys.